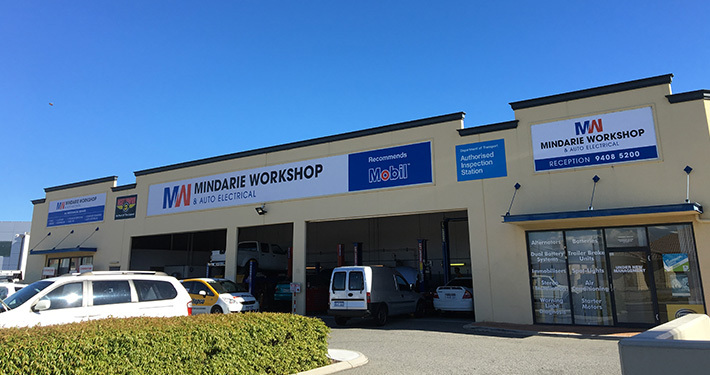 We have been customers of Mobil Mindarie Workshop for more then 15 years. Dave and the boys are the best in the business! Very honest and trustworthy, I would not send my family cars anywhere else. Took my car in for a service, to begin with, the staff were all helpful and understanding with the work I wanted done. Thankyou for the lift home and I will definitely be bringing my car back in the future. I have only experienced warmness and friendliness at this workshop and a professional aire. I have been using Mobil Mindarie since they have opened. I like how they talk to me in a straight (no crap) and easy to understand manner. Plus the reports they give me on what is due next service is excellent. Pete and the team have been able to fit my business ute in at short notice and fix problems fast and too the highest standard, I recommend you use them any day I don’t need them at short notice! The best all-round mechanical and auto electrical repairers in Mindarie! 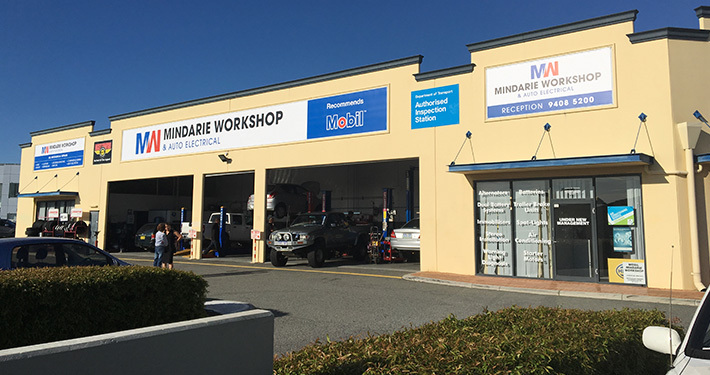 Mindarie Workshop & Auto Electrical is a family owned and operated mechanical & auto electrical business. We service customers all across the Northern Corridor, from Joondalup to Yanchep and are a RAC and MTA approved repairer. 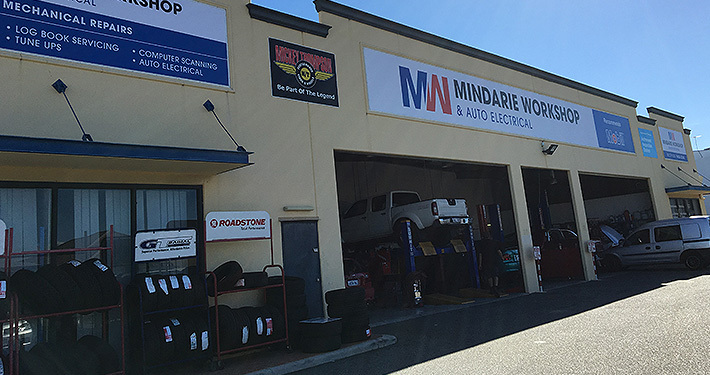 At Mindarie Workshop & Auto Electrical we have all the latest diagnostic equipment to get you on your way quickly. 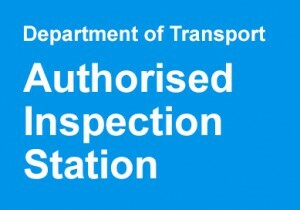 Mindarie Workshop & Auto Electrical is also a Department of Transport Authorised Inspection Station. Relax in comfort while you wait for your vehicle, in our newly refurbished waiting room, complete with TV, tea and coffee and kids play area. Providing a service that will leave you with a smile on your face. A motor vehicle repair business licence is required if you are an owner of a motor vehicle repair business, a self-employed motor vehicle repairer or operate a “mobile” repair business. A voice of the Western Australian motor industry. The Association is a member based organisation run by members, for members. We champion industry issues on behalf of our members who individually would not be heard by government. Institute of Automotive Mechanical Engineers is an Association for individuals and organisations in the Automotive industry. Our aims are to further the interests of our Members at all levels through knowledge, awareness and the sharing of expertise.